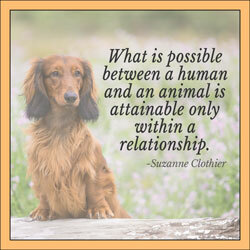 Need the perfect give for your dog show loving friend or family member? 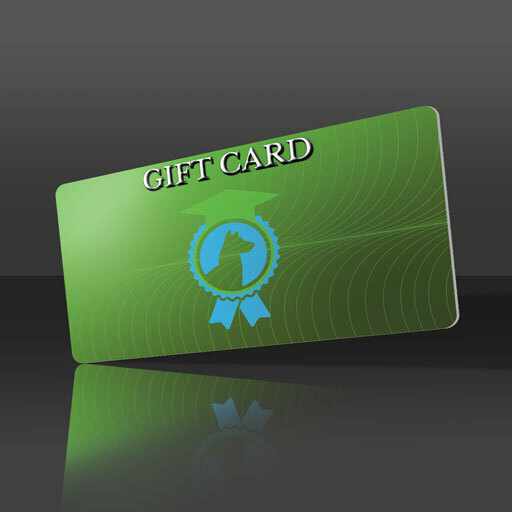 We offer gift certificates good towards all of our products!Get them a gift that they will use and appreciate. Perfect for the holidays and birthdays!